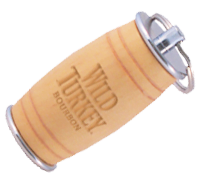 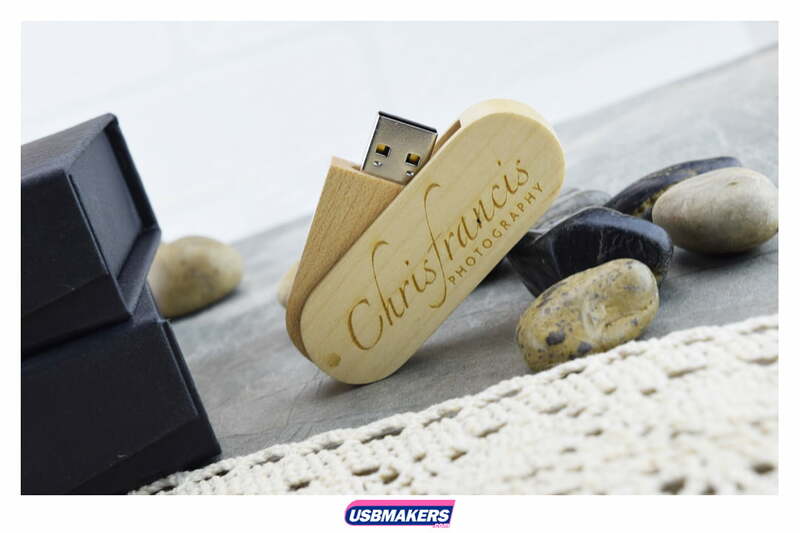 The Eco-friendly neighbour of Twister Style, the Wooden Twister has a generous printing space and can laser engraved into its smooth wood surface. 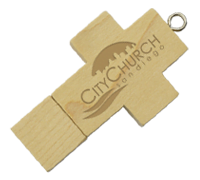 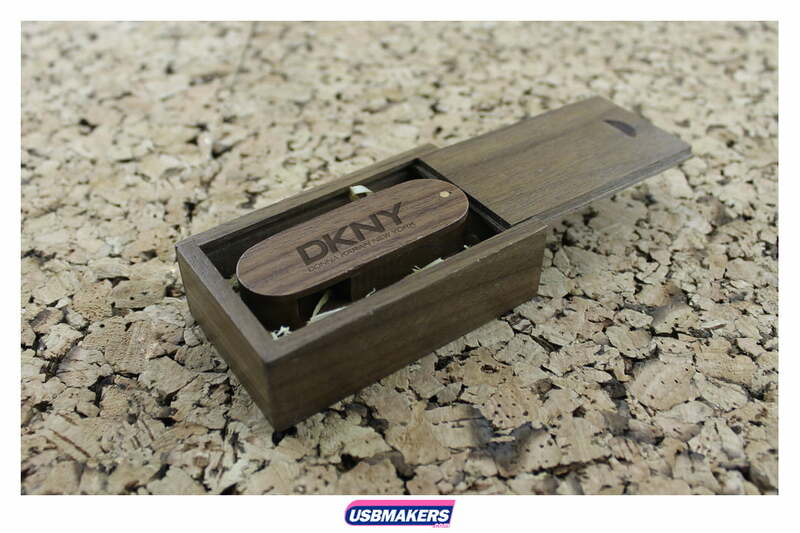 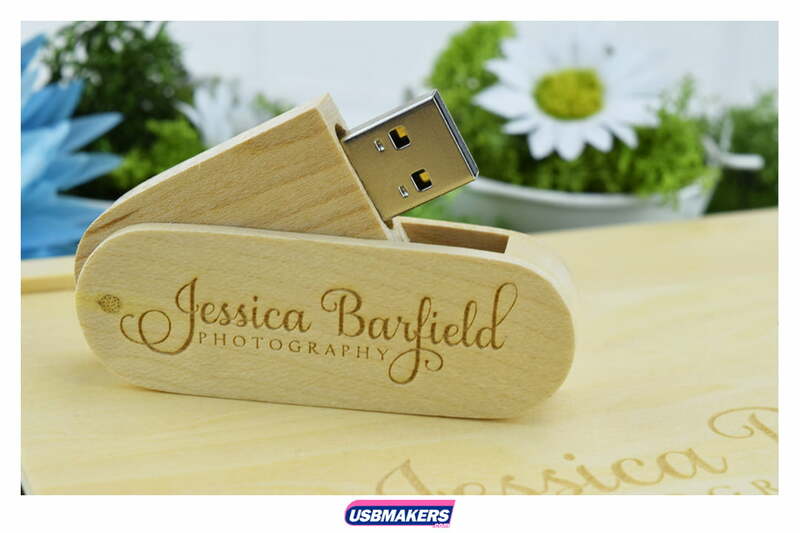 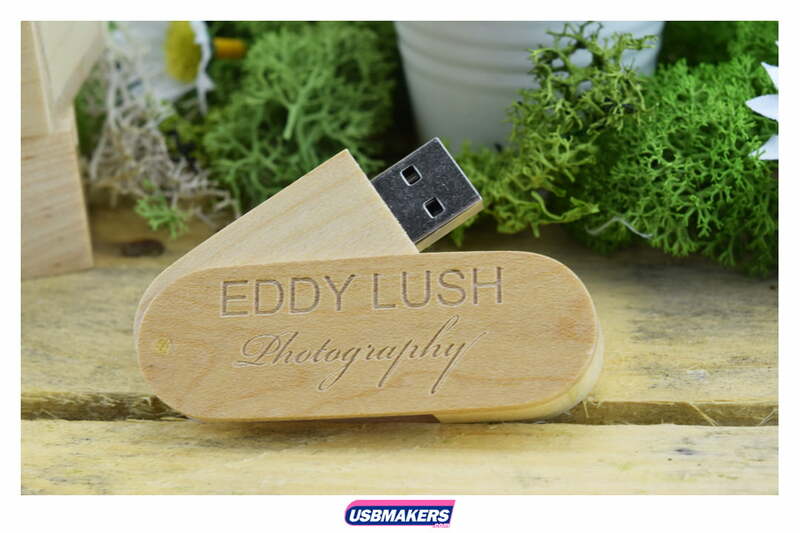 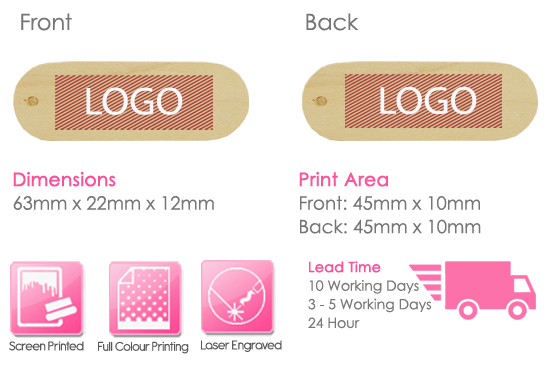 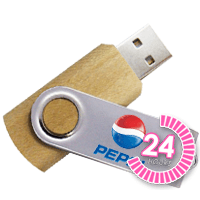 However, it can also alternatively be screen printed in up to 4 colours on one or both sides of the USB. 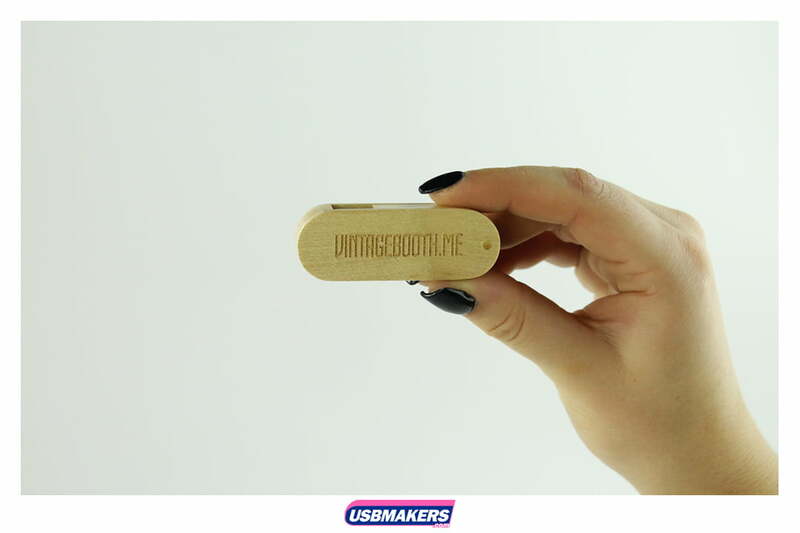 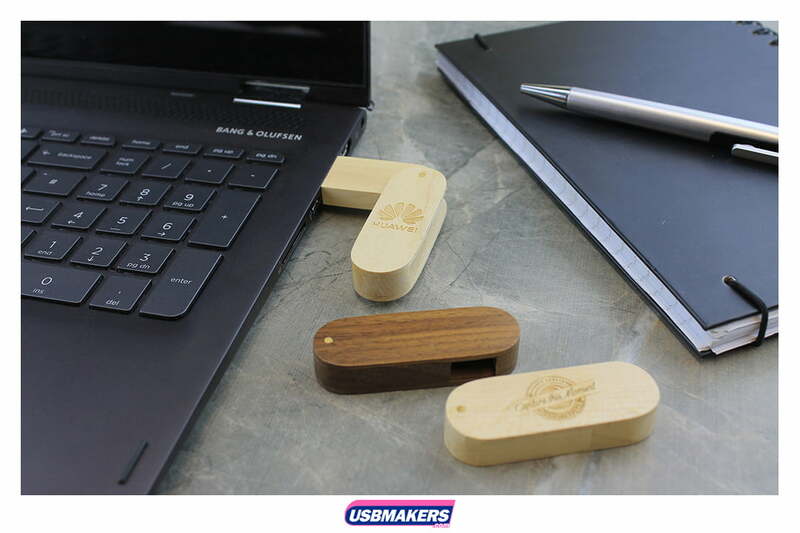 Like many of our other USB sticks the Wooden Twister starts at 128Mb and can increase up to 64Gb and order quantities start at 10 units. 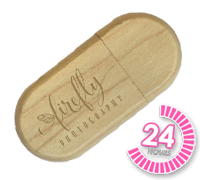 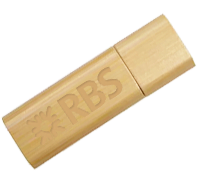 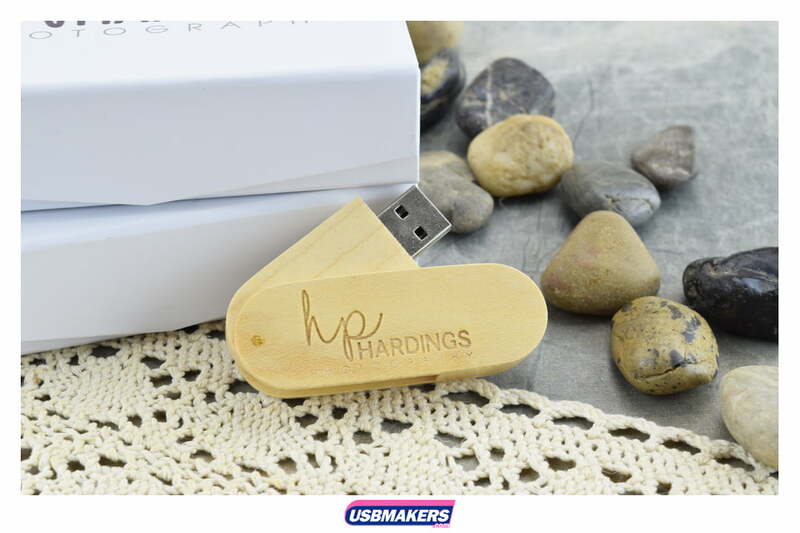 This memory stick is light but extremely effective for companies wanting to give off a smart, eco-friendly vibe to its customers. 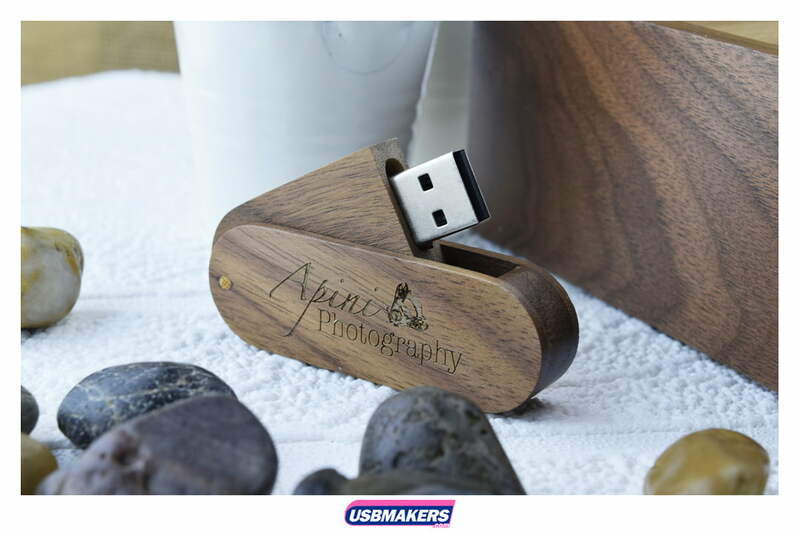 As the USB drive is also capless there is nothing to lose, the connector of the drive just twists into the body.